This trend has recently taken a troll in Pakistan. Brands looking for customer loyalty and goodwill are trying out different ways to keep a hold of them as the competition in the industry is at its peak. 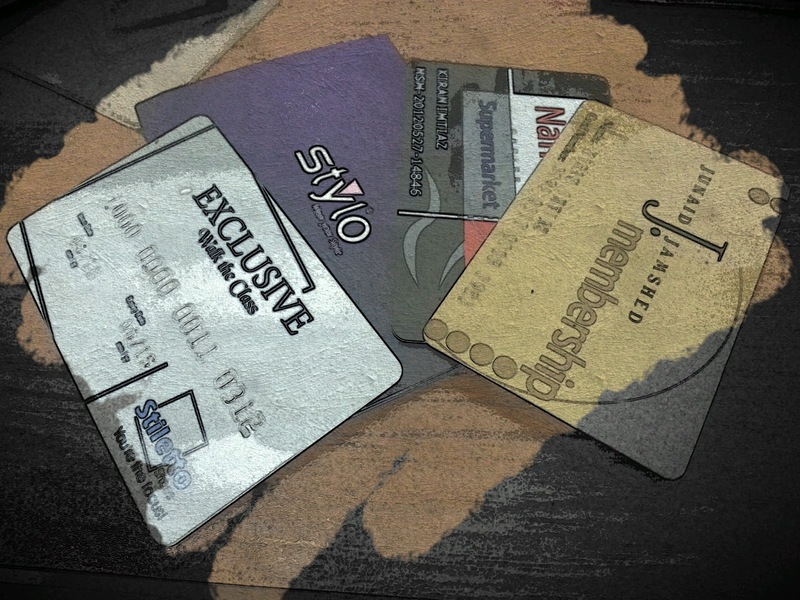 I didn't know much until I started receiving loyalty cards at different stores. I'm gona share the ones I have and what exactly do they offer. First up is, the Junaid Jamshed Membership Card. I got a Silver card on my first purchase (basically I had to fill out a form and the card was delivered to my place after a few weeks). 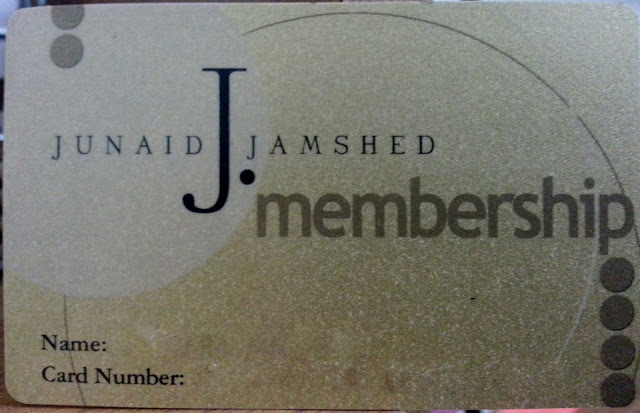 I received my Gold card on shopping of Rs. 50,000/-. The Silver card offers 10% discount on all J. products for life, at all their outlets. 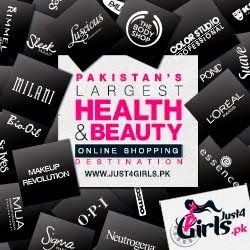 The Gold card offers 12.5% discount (which was previously 15%) on all J. products for life, at all their outlets. They also had a reward point system where every customer earned points on shopping from J. outlets. Every 100 rupee spent is worth 5 rupees and the customer could redeem those for free stuff. I got 3 lawn suits from my points. But the reward system was put on hold a long time ago and has not been re-initiated as of yet. 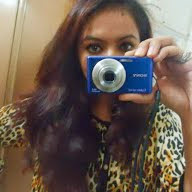 Although I still earn points when I shop. 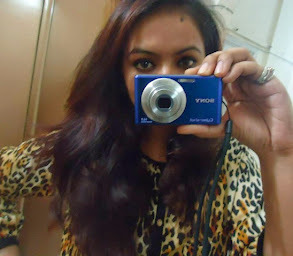 I got my next card from Stiletto, Karachi. On shopping of Rps 5000/- they gave me a form to fill and instantly handed me the card. 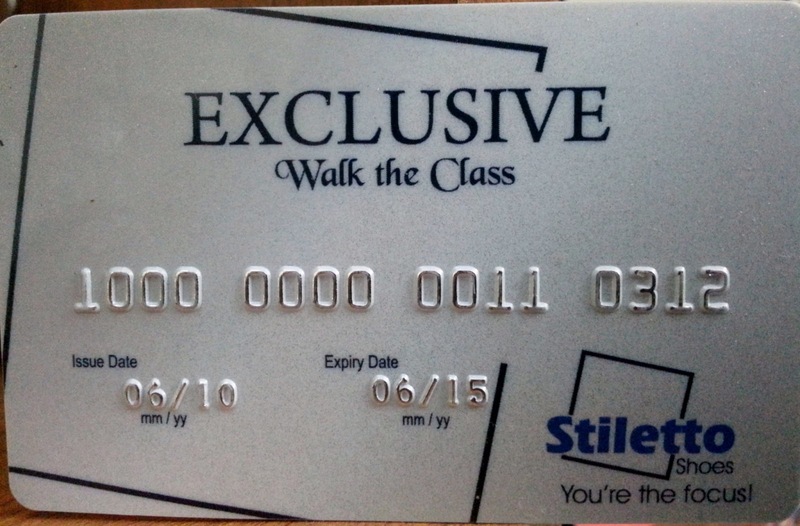 The card offers 10% discount on Stiletto products, for life at all outlets. It does have an expiry date and requires renewal. 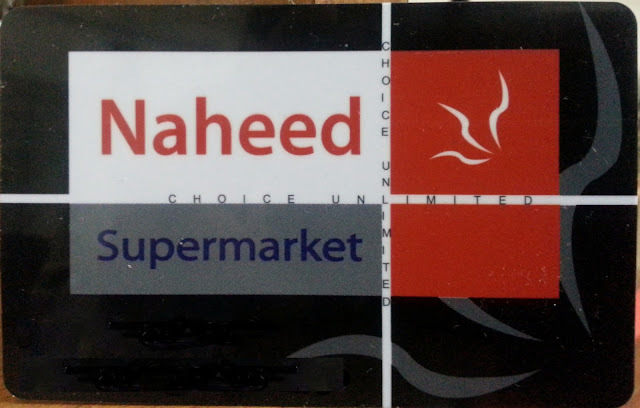 Third came from Naheed Super Market on shopping of Rps 5000/-. They have a point system where you collect points for shopping and can later use them instead of cash payments. Last but not the least, I recently received a discount card from Stylo on shopping of Rps 5000/-, while shopping at their Zamzama outlet. 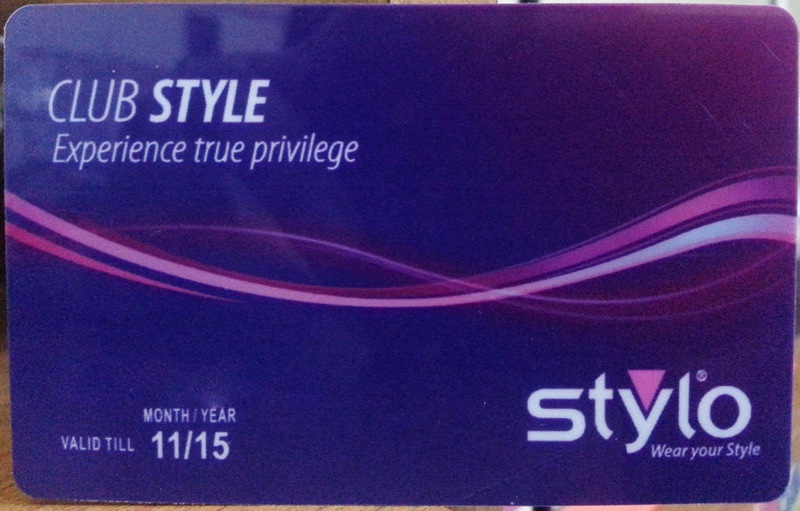 The card offers 10% discount on Stylo products, for life at all outlets. Requires activation. They give a little booklet, which has the information. I hope all this info was useful. Do share in the comments if you know of other brands that offer likely privileges. Enjoy! Thanks, interesting article. Do you get loyalty rewards sms and other notifications from any of these stores? For e.g., notifying you of how many redeemable points and amount you have? 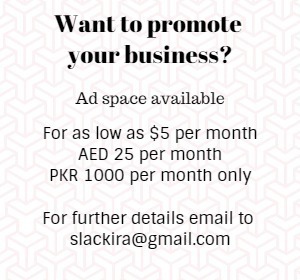 And sms on special promotions, new arrivals etc? If so, how frequently do you get these sms? Thank you. Yes I do receive sms from some of these stores but occasionally, informing about sales and new arrivals. Nail Polish-A little this a little that!